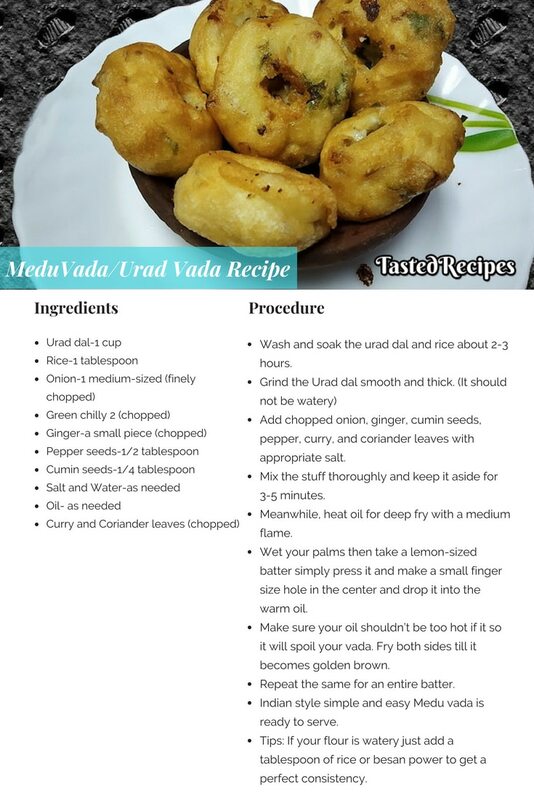 Medu Vada/Urad vada recipe is a traditional Indian style delicious recipe made up of urad dal with some few ingredients. 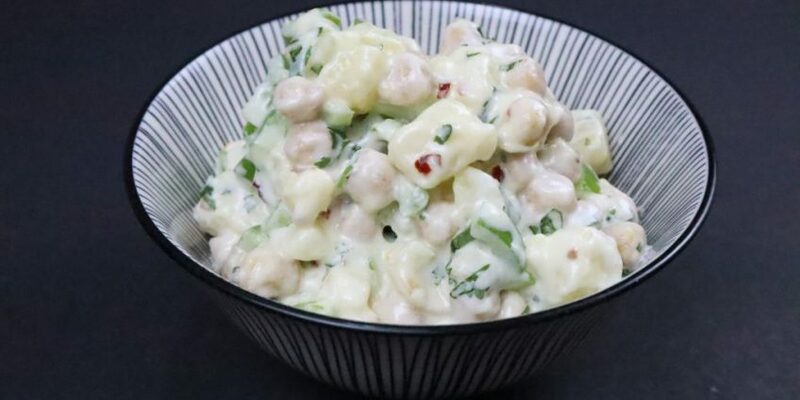 This miniature rounded stuff is a fluffy and easy healthy snack & sometimes side dish seldom a main dish too. Medu vada goes well with South Indian style Idly, Pongal, sambar, rasam, coconut chutney, and curd. Wash and soak the urad dal and rice about 2-3 hours. 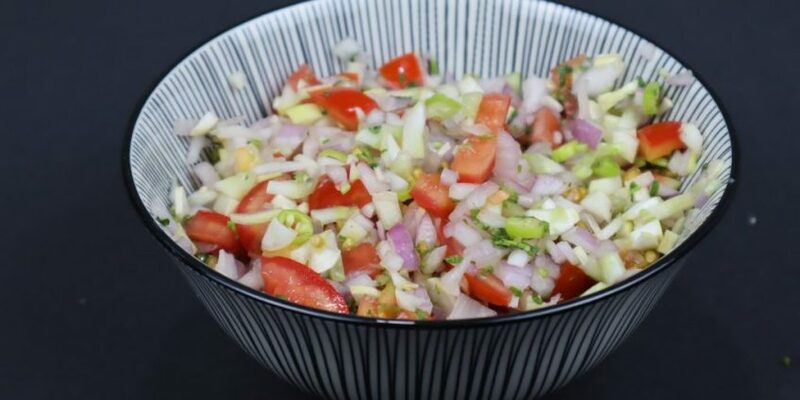 Add chopped onion, ginger, cumin seeds, pepper, curry, and coriander leaves with appropriate salt. 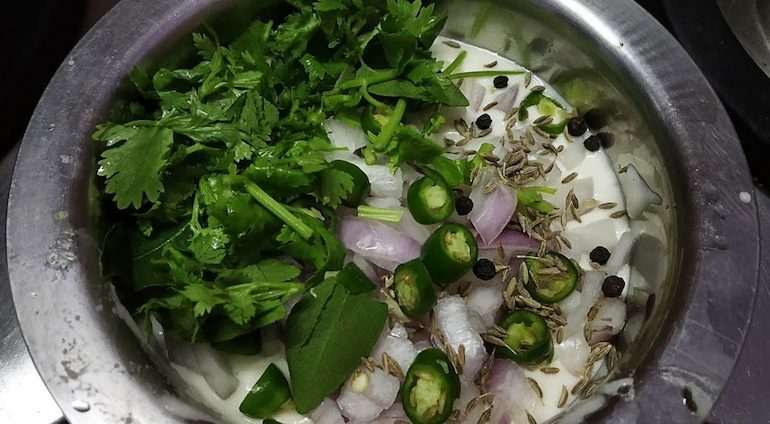 Mix the stuff thoroughly and keep it aside for 3-5 minutes. Meanwhile, heat oil for deep fry with a medium flame. 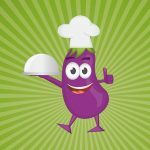 Wet your palms then take a lemon-sized batter simply press it and make a small finger size hole in the center and drop it into the warm oil. Make sure your oil shouldn’t be too hot if it so it will spoil your vada. Fry both sides till it becomes golden brown. Repeat the same for an entire batter. 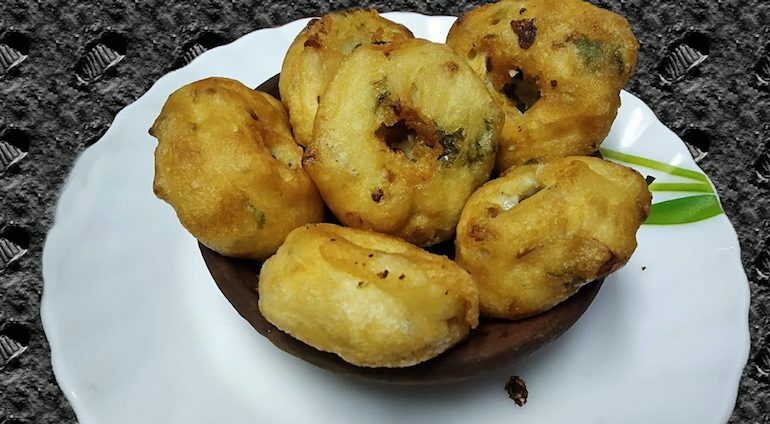 Indian style simple and easy Medu vada is ready to serve. 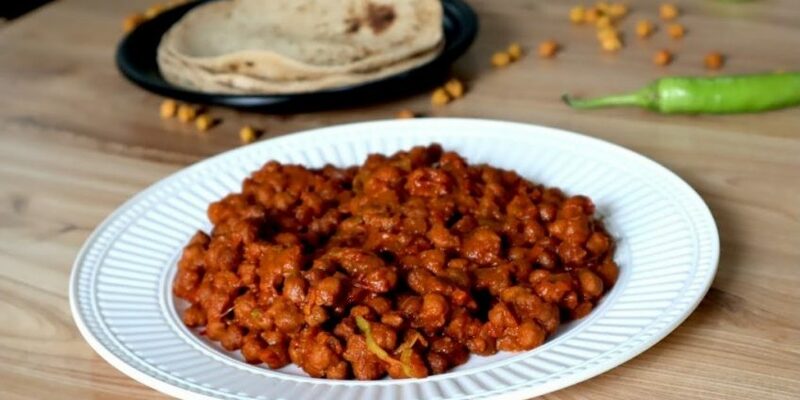 Tips: If your flour is watery just add a tablespoon of rice or besan power to get a perfect consistency.